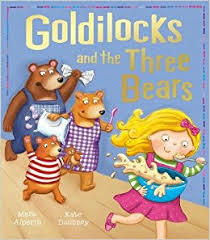 We've been reading lots of traditional tales including The Little Red Hen, Jack and the Beanstalk and Goldilocks. 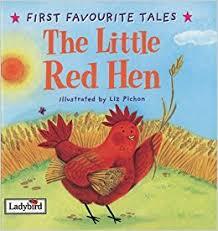 We have been writing lists and captions, have retold the story of The Little Red Hen, wrote instructions for bread making and have written a sorry letter from Jack to the Giant. The children have started using beautiful cursive writing and are using their known RWI sounds in their work. We're very proud! The children have LOVED doing drama this term and worked wonderfully in pairs to create 'freeze frames'. They thought about how characters would feel in different parts of the story 'Jack and the Beanstalk.' They discussed the different feelings with their partners and generated synonyms before creating snapshots of different parts of the story. Can you guess the different parts the children are showing?